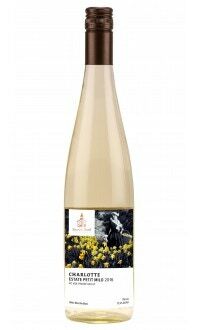 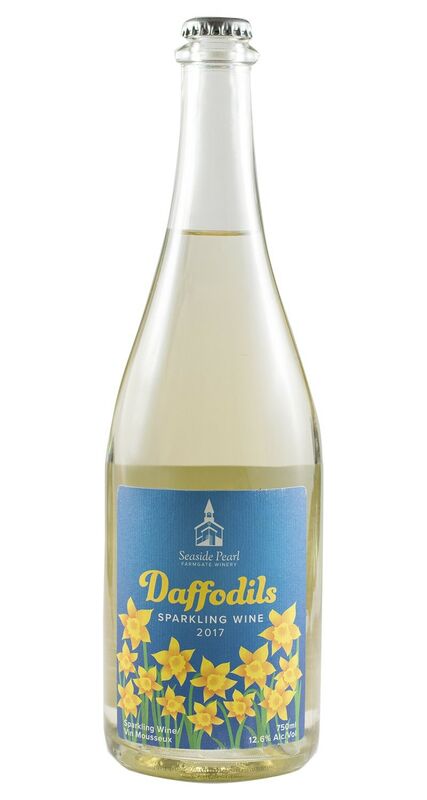 Daffodils Sparkling achieves ripeness in the grapes without acquiring excessive sugars (and maintaining sharp acidity, the backbone of a great bubbly. 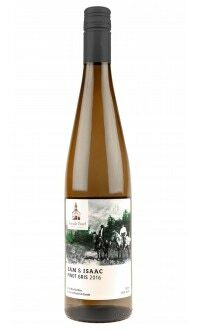 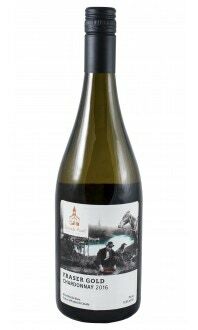 The nose displays aromas of peach and citrus and spicy floral notes, which combine with the crisp effervescence and off-dry palate to make this wine incredibly versatile. 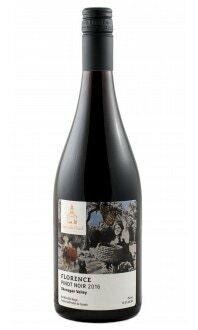 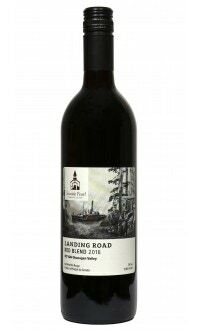 This wine possesses a beautiful ruby/pink jewel-like colour and playful soft red fruit that dances with the refreshing acidity.